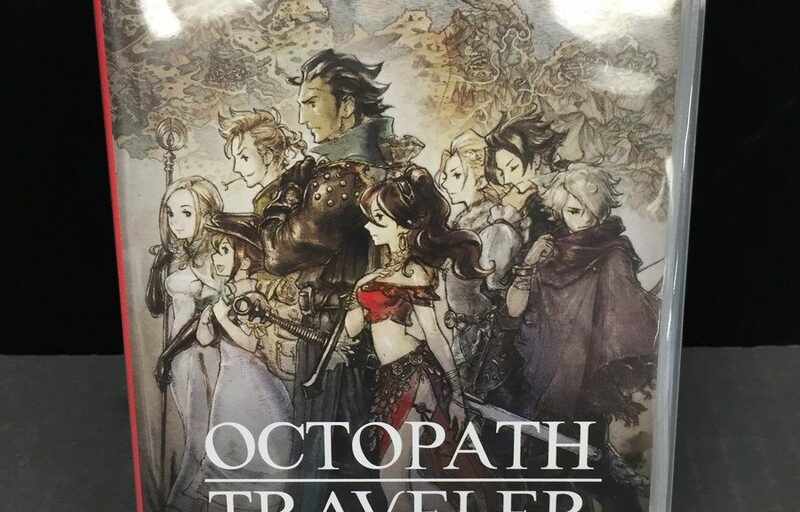 As Octopath Traveler physical copies continues its shortage in Japan, Japanese gamers are resorting to find second hand copies of the game. Still, if they’re expecting the second hand copies to be any cheaper, they’ll be making a big mistake. 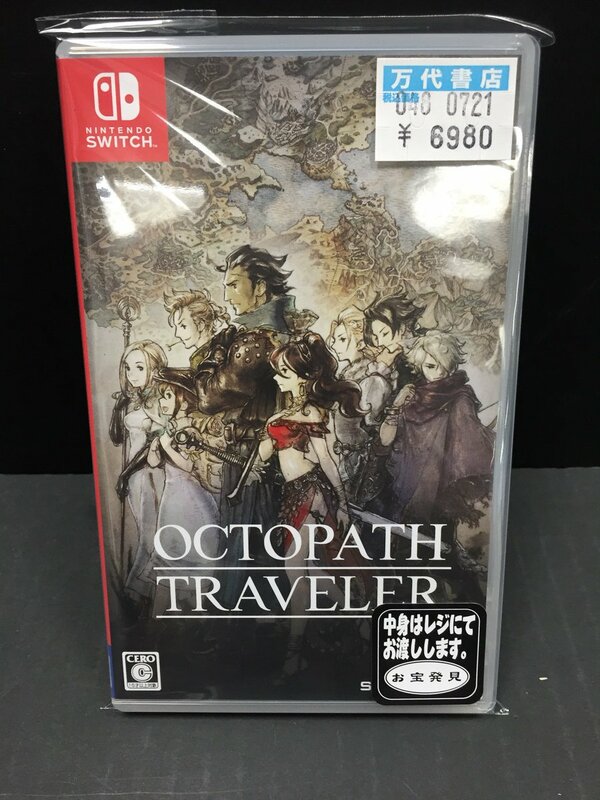 According to Resetera user, Silpheed-mcd, second hand price of Octopath Traveler in Japan is only marginally cheaper than its new counterpart, going at ¥6980 (US$62.65) compared to a new copy at ¥7344 (US$66.39). Do not that these are second hand used copies that have been opened, not scalper new ones, so you get a feel of how bad the shortage is in Japan. Hopefully, Square Enix can get the shortage situation resolved in Japan as soon as possible.